For those of us not born into the Royal Family, we can sample a taste of the finer things in life on a visit to London. From luxury hotels to afternoon tea beside William and Kate’s home, here are five ways to live like royalty in London. Probably one of my favorite experiences in London, afternoon tea at The Orangery overlooking Kensington Gardens is one of the best ways to get the full royal treatment. 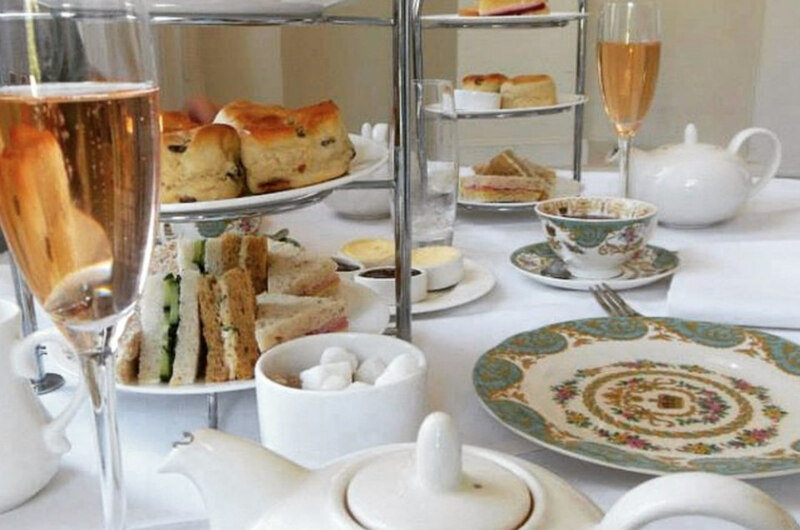 Make a reservation to enjoy an array of finger sandwiches, scones with clotted cream and jam, pastries, and, of course, teas just outside the Royal Residence of Prince William, Catherine, Duchess of Cambridge and baby George. At £24 it’s a splurge, but how many times will you really have the chance to enjoy tea overlooking the palace? Rated one of the best hotels in the world, The Savoy Hotel has been making history, hosting royalty, and setting the standards for luxury since 1889. Priding itself on it’s ammenities, it hosts it’s own Savoy Academy — the first of its kind — to train its butlers in 5-star service. Its recently renovated Art Deco and Edwardian styled guest rooms overlook the River Thames, while the charming gardens offer a refreshing reprieve from the city. For guests who want to live, breath, and eat like a king, The Savoy is the best home base you can find in London. If diamonds are a girl’s best friend, the Queen of England must have an extremely close relationship. At the Jewel House within the Tower, everyone can look with envy at some of the most brilliant and oldest jewels in history. 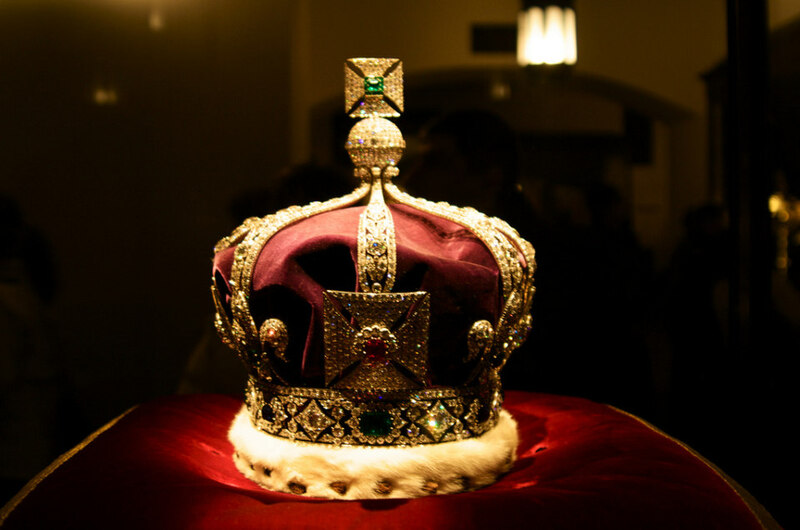 From the famous Imperial State Crown with it’s rediculous 317.4 karot “Second Star of Africa” diamond to the 800 year old Coronation Spoon, ogling at the Crown Jewels is the closest you’ll get to wearing them yourself (unless you take a detour to Tiffany’s). 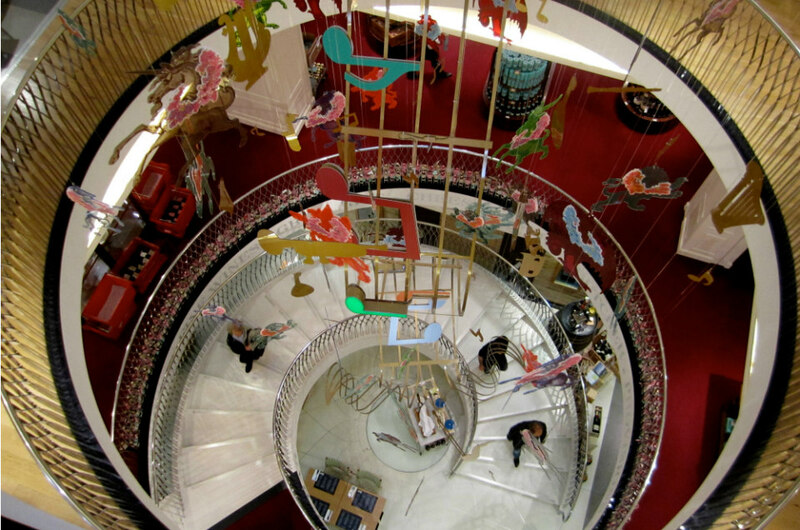 Located between Piccadilly Circus and Oxford Circus, Fortnum and Mason has been one of the exclusive grocers to the Royal Family since 1707 when they were just a simple candle shop. Now four floors, you can find the china you enjoyed at Kensington Gardens, fresh produce and cheeses, home goods and clothes, accessories, and an exquisite tea room. While most of the store is fairly pricey, it is possible to find loose tea or other bargains as a wonderful souvenir of your trip to London. Whether its Windsor, Buckingham, Kensington or Hampton Court, you really can’t go wrong with a tour of one of the Royal Family’s palaces or castles. Full of history and a little mystery, navigating the maze of rooms and learning about the monarchs who inhabited them will have you believing you could be royalty in no time. For stunning works of art, an impressive display of armory, and flawless state dining rooms, plan to visit Windsor Castle on the weekend, the Queen’s favorite, when she resides Monday through Friday. Sponsored by Fairmont. To see more London must-sees and dos, including our favorite hotel, check out the Fairmont Experience Now!